On the same day that Forza Horizon 4 Ultimate Edition owners get early access to the game, Microsoft’s Xbox Live service is experiencing connectivity issues. 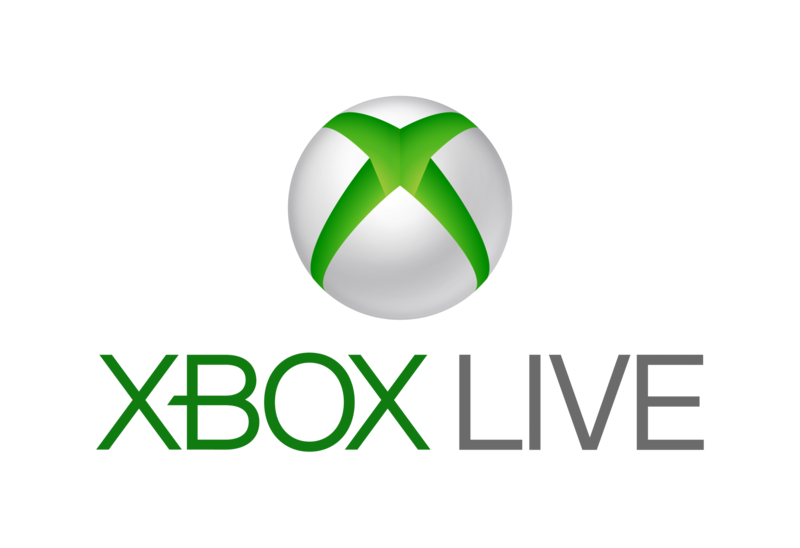 Microsoft’s Xbox Live support website has issued an Xbox Service Alert, acknowledging this issue. The statement on the service alert states, “Our engineers and developers are actively continuing to work to resolve the problem(s) that is/are causing some members issues viewing Achievements, Friends List or the activity of friends. Stay tuned, and thanks for your patience.” The Xbox team has also spoken about the outage on Twitter. Stay tuned to Shacknews for more information on Forza Horizon 4, including our review and guides.